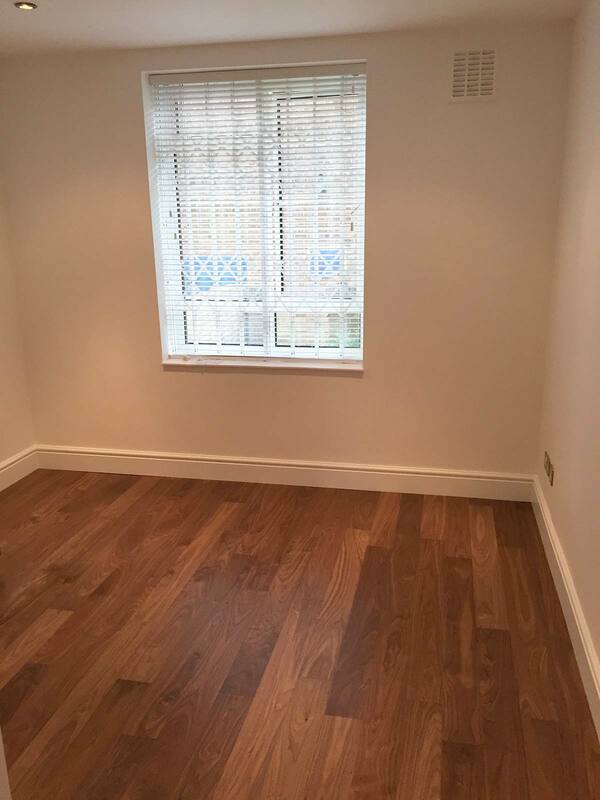 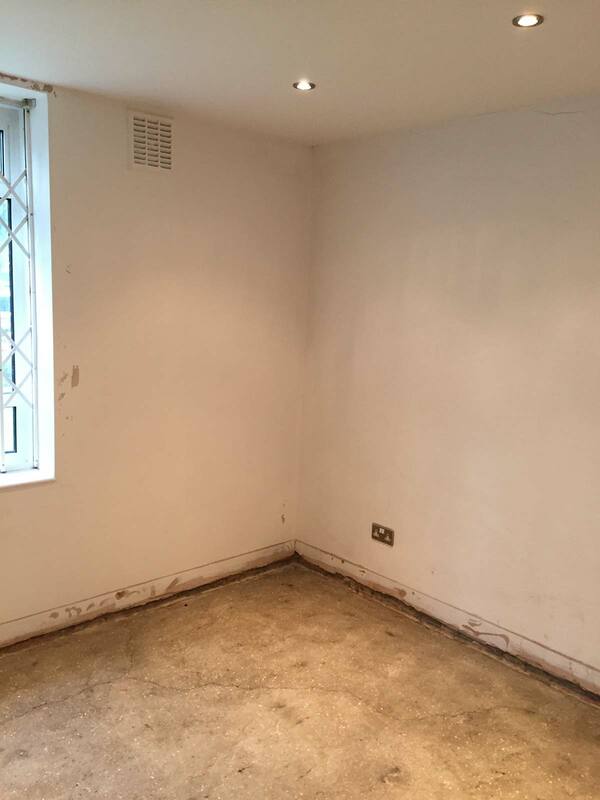 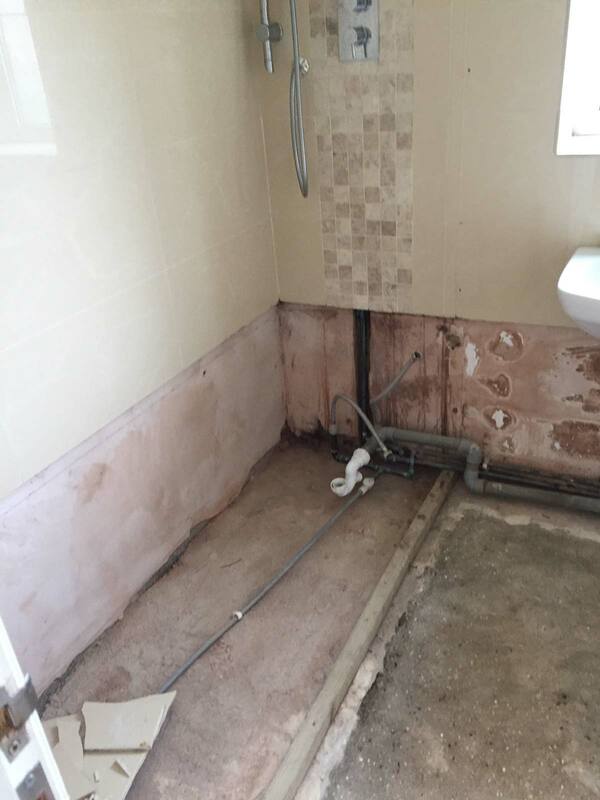 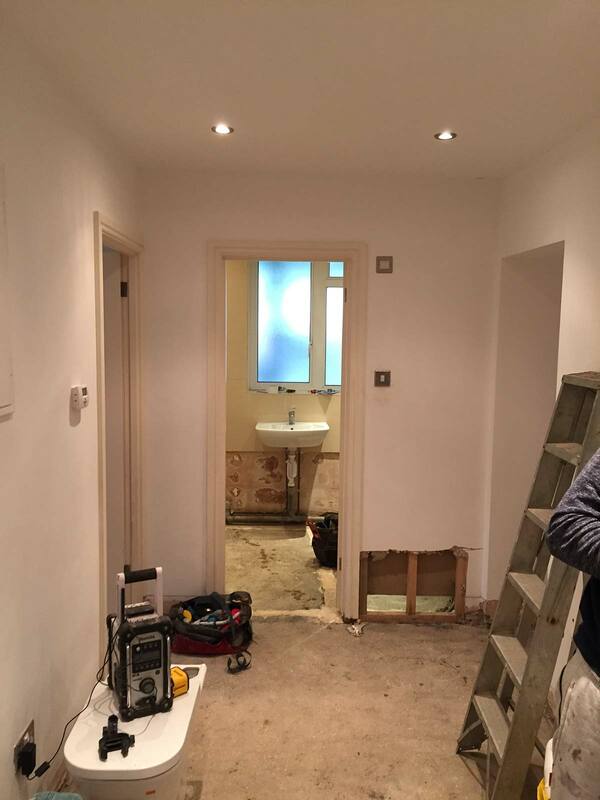 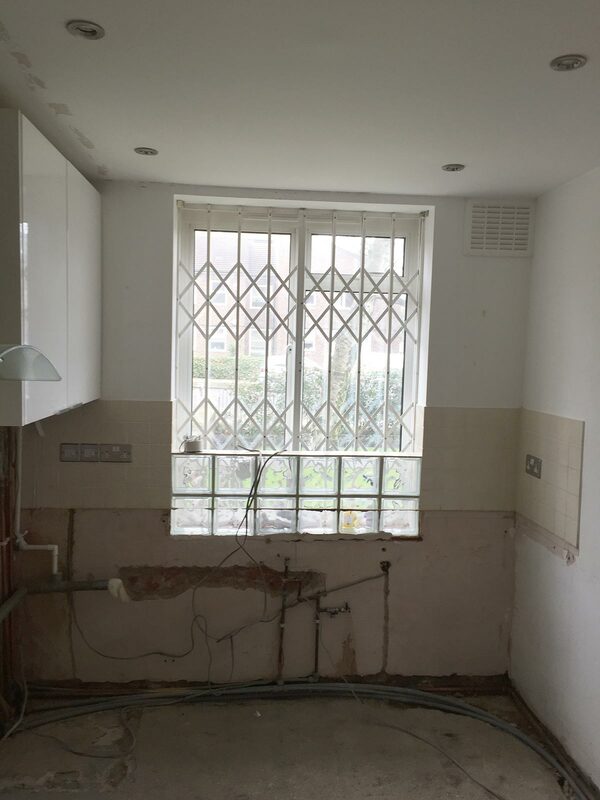 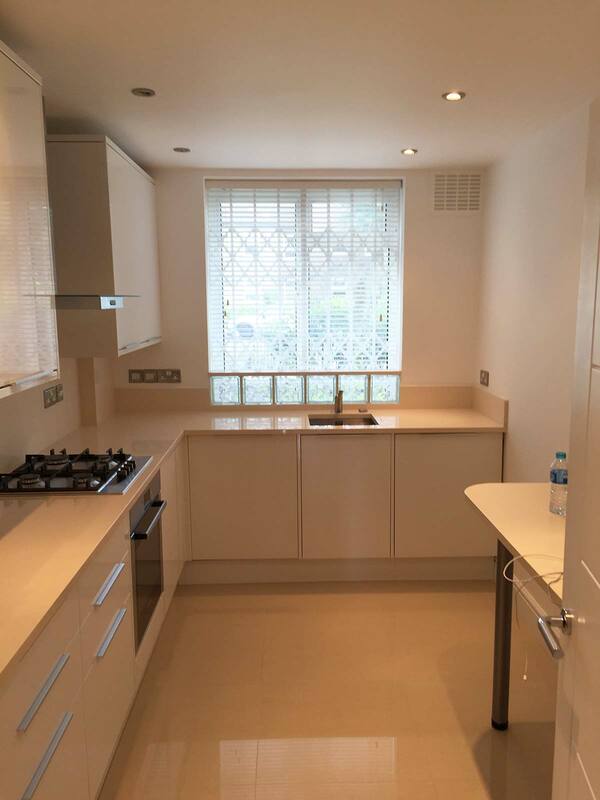 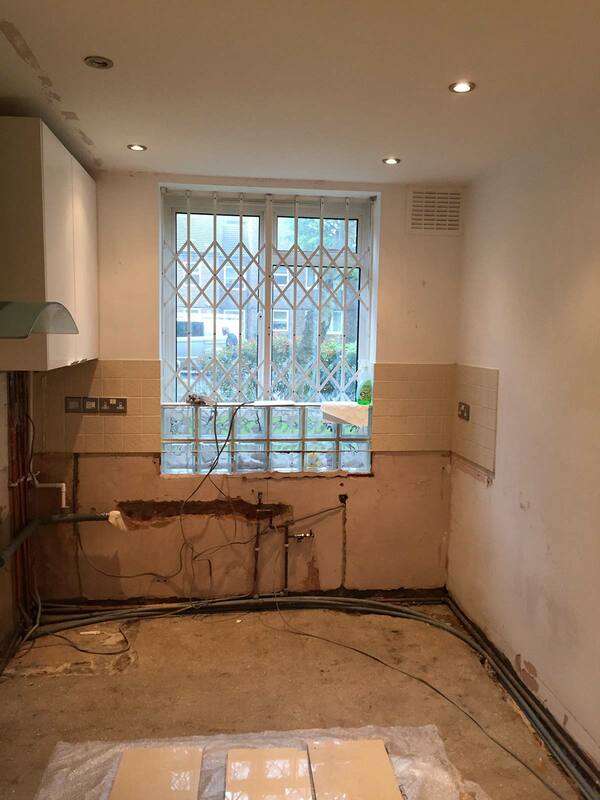 Falcon Structural Repairs were engaged to undertake a full refurbishment of ground floor flat in St Johns Wood, London which had been subjected to a serious escape of foul water. 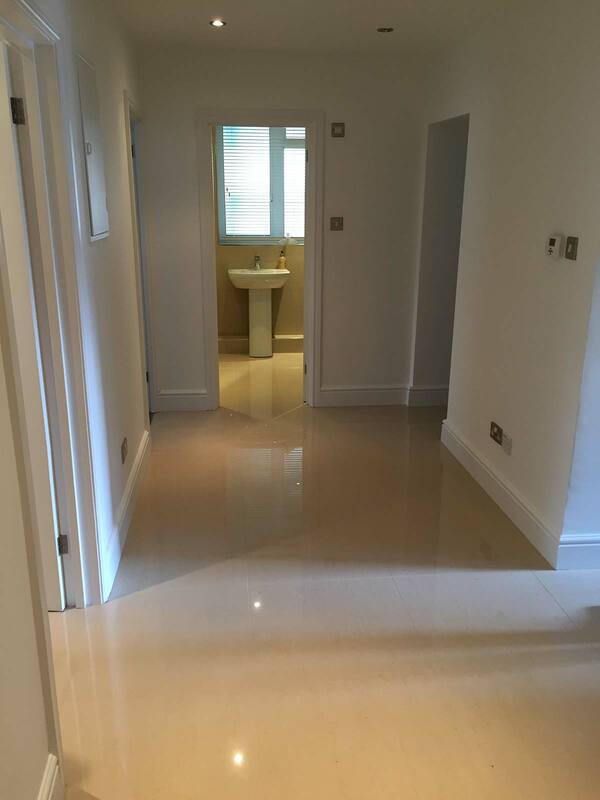 The scheduled remedial works specified high end finishes throughout the property, including for underfloor heating throughout, a new fully integrated kitchen with natural stone worktop and splashback, with floor finishes comprising of a combination of porcelain tile and engineered walnut. 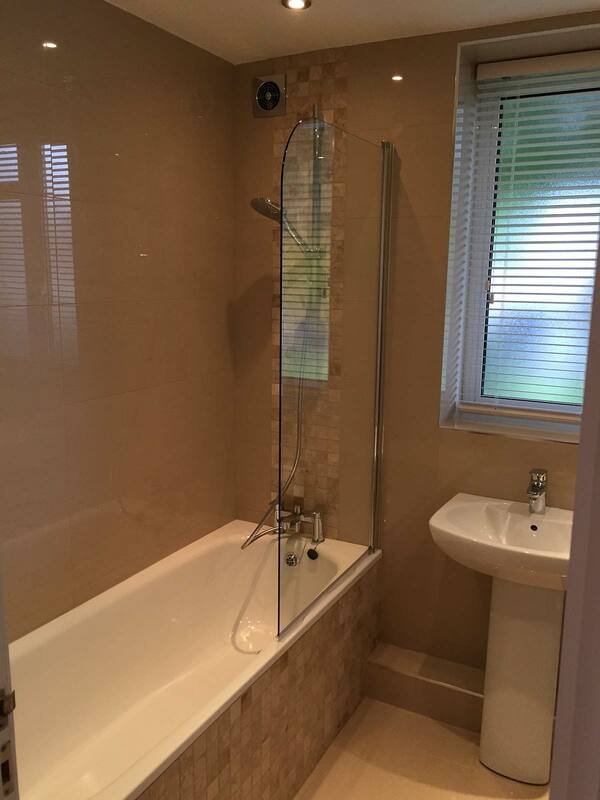 Falcon completed this project ahead of schedule and on budget handing the property back to a very satisfied client.